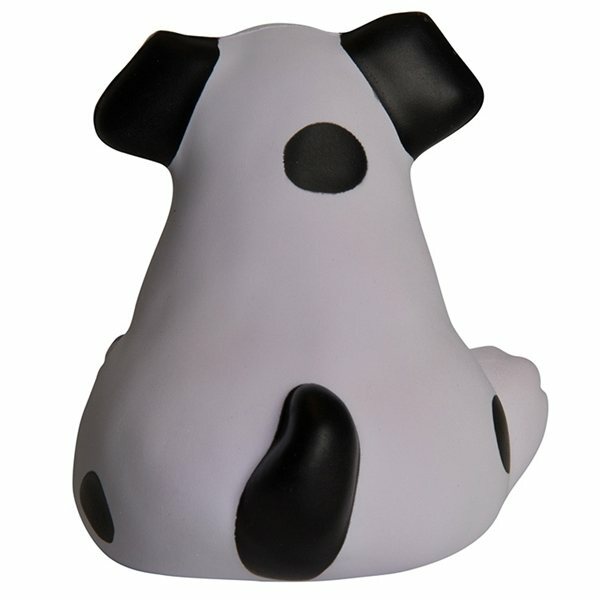 The fat dog shaped stress reliever is the perfect pooch to promote your company! Fun for pet shops, veterinarians, and doggy day care centers! Other businesses can have fun with this cute dog too! Show the competition who is the big dog at your next convention! Once again, great service from AnyPromo. Kids and adults loved these equally. Good clear imprinting from AnyPromo and dependable rush service. WIll buy again next year. Overall appearence - excellent! Wonderful - everybody loves these plus they were great gifts for the participants at our event. Colors were vibrant and also the graphics turned out great! Certainly well worth the extra cash within the generic brand. the perfect place to do business. Thank you so much!! the best follow-up before, during and after the sale of any company! Alicia, you are the best!!! !